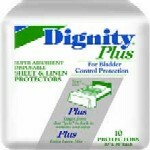 The Three-Ply Reusable Incontinence Underpad features superior wicking ability. 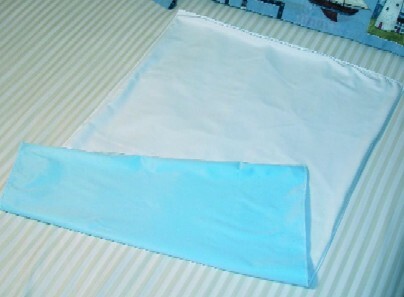 The pad is economically priced with its superior combination of maximum protection and absorbency. It is waterproof and has a non-slip surface. The fabric is birdseye cotton. Machine washable.